With this new collaboration from Jay Hardway and The Him all the puzzle pieces have fallen into the right place. Their new single ‘Jigsaw’ showcases their two styles perfectly combined together. Both hailing from The Netherlands, Jay Hardway and The Him both have proven that they are dance forces here to stay! Jay Hardway continues to be one of the dance scene’s most exciting well-loved names, with a formidable discography rapidly building up alongside a burgeoning global tour schedule. He kicked of his career back in 2012 with ‘Registration Code’, his first but not last collaboration with the then-unknown Martin Garrix. 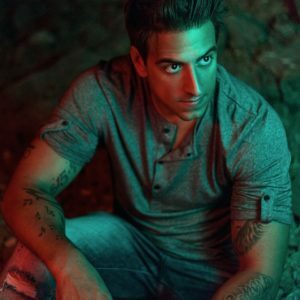 Jay soon became a well-known name in the dance scene with his collaborations with fellow scene greats Firebeatz, Bassjackers, MOTi and of course Martin Garrix to name a few. Aside from these successful collaborations, Jay Hardway is also notable for his solo endeavours in which he can show us his love for beautiful melodies the most. With the likes of ‘Bootcamp’, ‘Electric Elephants’, ‘Somnia’ and ‘Golden Pinapple’ he has taken us on a journey with his complete and diverse spectrum of sounds. On the live side Jay Hardway is also unstoppable, gracing the stages of the world’s biggest clubs and festivals such as Tomorrowland, EDC New York, Hakkasan Las Vegas, MTV Mobile Beats, Sziget, WiSH Outdoor, Creamfields Brasil, Electric Love, Pacha NYC, AMF and Mysteryland to name a few. Jeroen Kerstens and Steven berghuijs have been paving their way towards international success since the start of The Him back in 2015. Whether it be crafting infectious melodies with their transcendent originals and innovative remixes or their electrifying crowds with their energetic sets, the duo are the international dance force to be reckoned with. 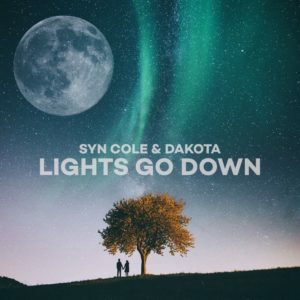 Their breakout collaboration ‘Midnight Hearts’ with Sam Feldt reached over 17 million streams to date. Today the day they can include a numerous of official remixes for the likes of A-list talents such as The Chainsmokers, Miike Snow and Miley Cyrus and a string of succesfull originals like ‘Feels Like Home’, ‘Don’t Leave Without Me’, ‘I Wonder’ and ‘Always’ to their name. The Him’s touring history has played an integral role in their rise and is equally impressive as their music achievements; from supporting Galantis accross the U.S. to playing alongside some of the world’s greatest DJs including Tiësto, Martin Garrix, Kygo, The Chainsmokers, and more. Cementing their position in the dance scene, and continuing to grow in their sound, The Him will certainly continue to push the boundaries of melody and dance music forward both in their music and electric live presence. 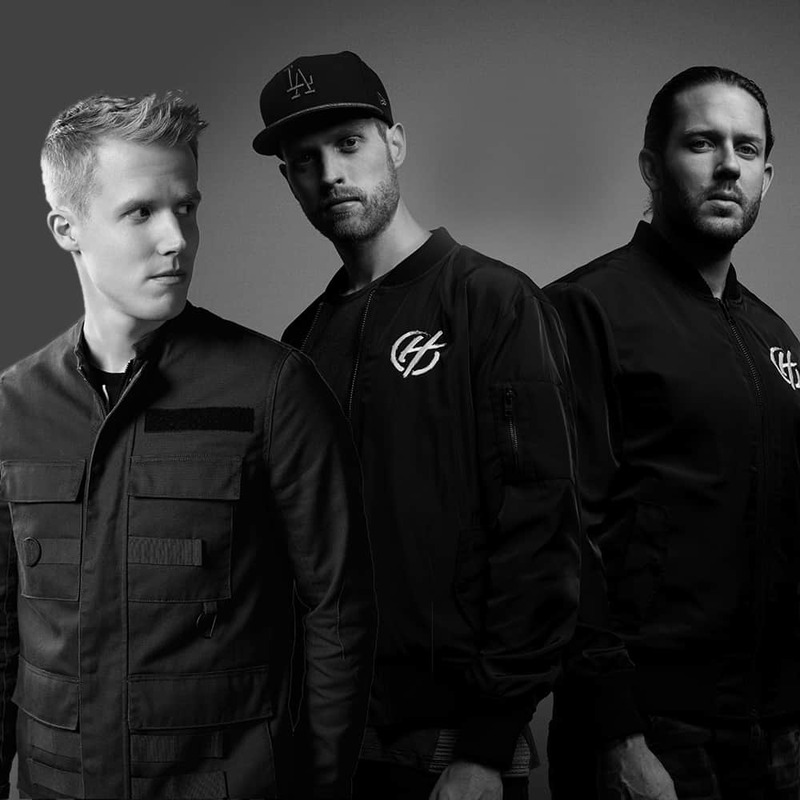 It makes perfect sense that Jay Hardway and The Him have decided to team up, resulting in the release of their new single ‘Jigsaw’. “I always want to collab with people who inspire me and The Him definitely inspire me musically. I’ve always thought their music was cool, but when we decided to meet up at their studio in Amsterdam I wasn’t sure what to expect, as our styles are quite different. Luckily we connected instantly musically and we had a break and drop within no time! We both really liked it, and we had a version we could play in our live sets.”, explains Jay Hardway. 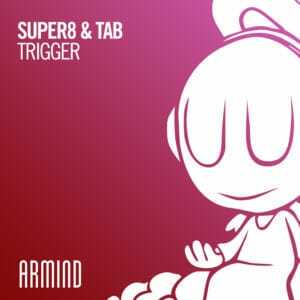 “I think this collab with The Him is a perfect combination of our two styles and it’s a track that does well in clubs and at festivals, but also works perfectly at home or in the car! 🙂“. Steven continues: “It was so good to spent time with Jobke (real name of Jay Hardway) in the studio. The result is exactly what we were hoping for! We hope everyone likes it as much as we do!“.